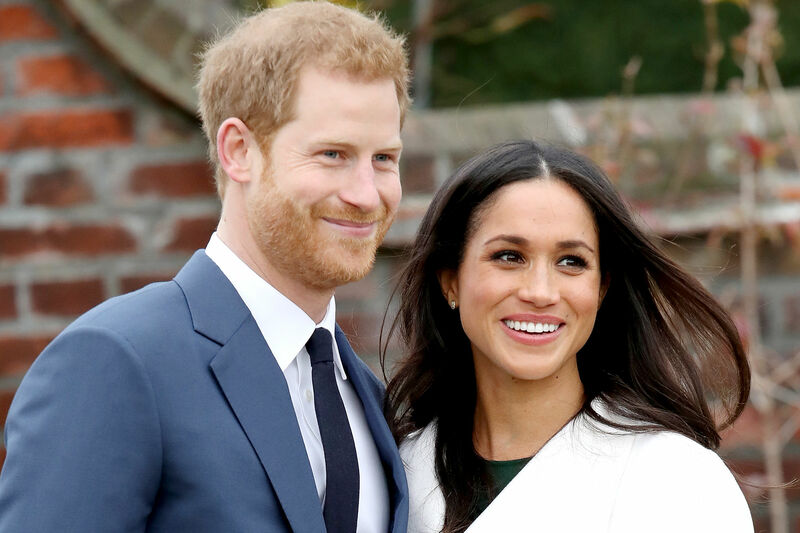 From exchanging sweet glances to full-on embraces, Prince Harry and Meghan Markle displayed just how much they love each other throughout their royal wedding festivities. 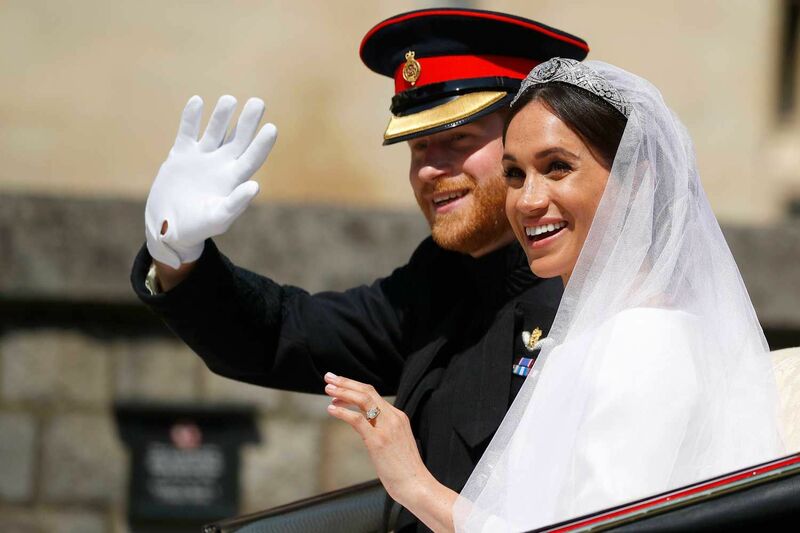 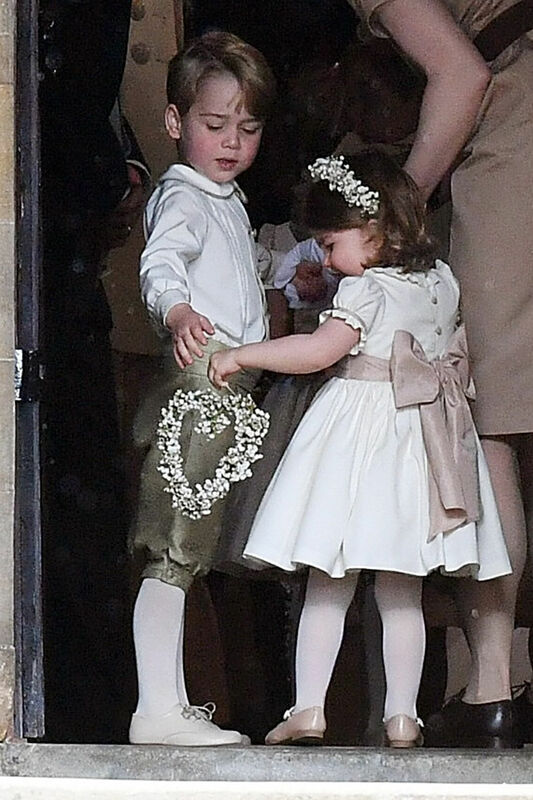 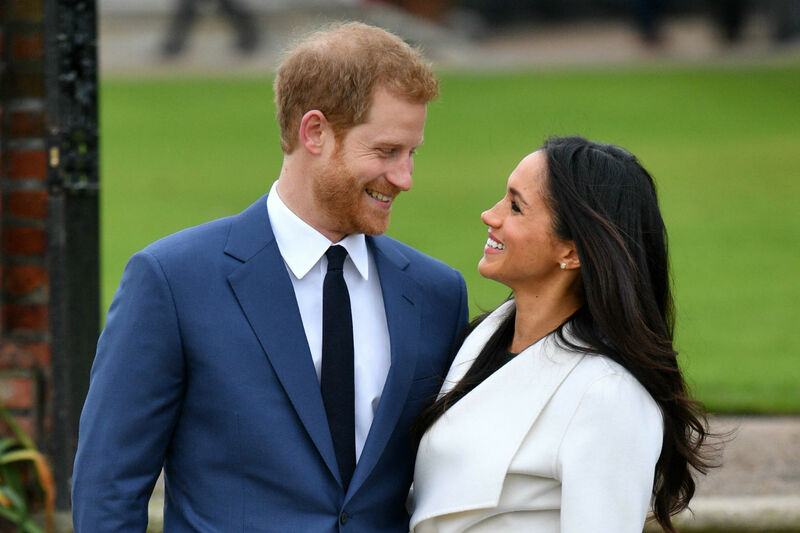 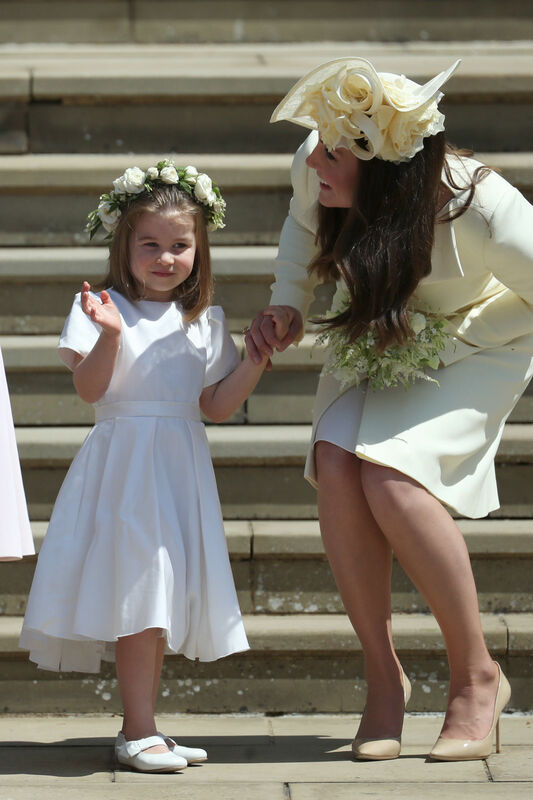 The prince, 33, told his bride, “You look amazing” when she got to the alter at St. George’s Chapel on Sunday and he opened the door to the Jaguar convertible they hopped in after their afternoon reception at Windsor Castle.But after Harry let her in, Markle reached over and opened the door for him, showing that the two are equals and she’ll always be there to help out her new husband. 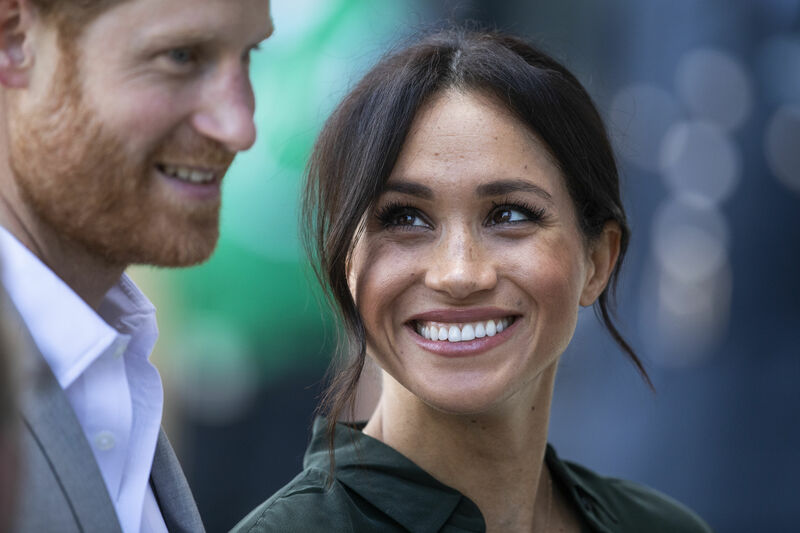 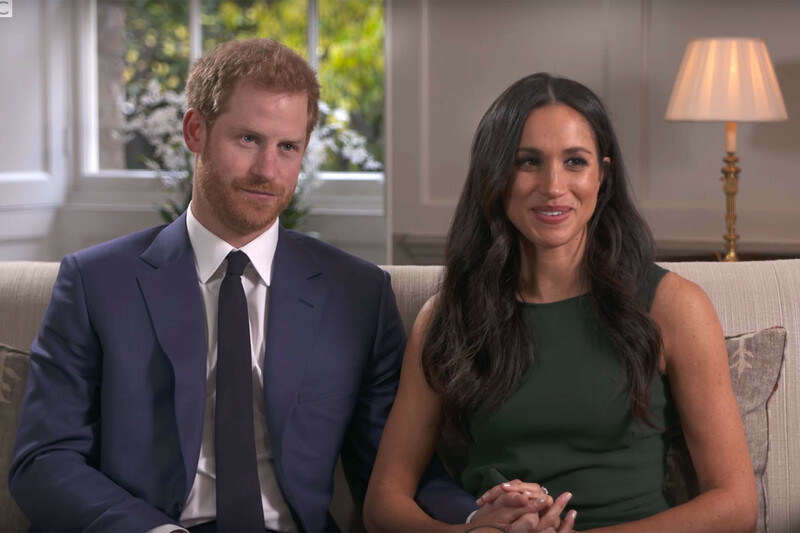 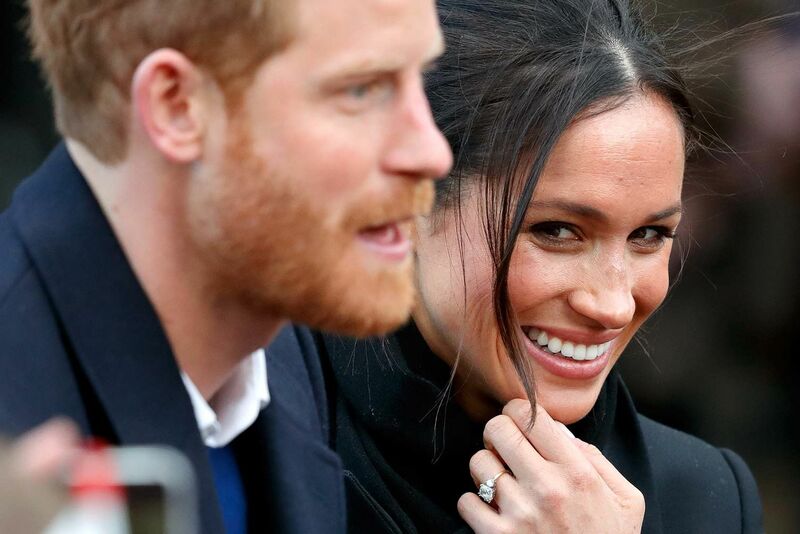 Markle, who identifies herself as a feminist on the Kensington Palace website, has long been a proponent of gender equality. 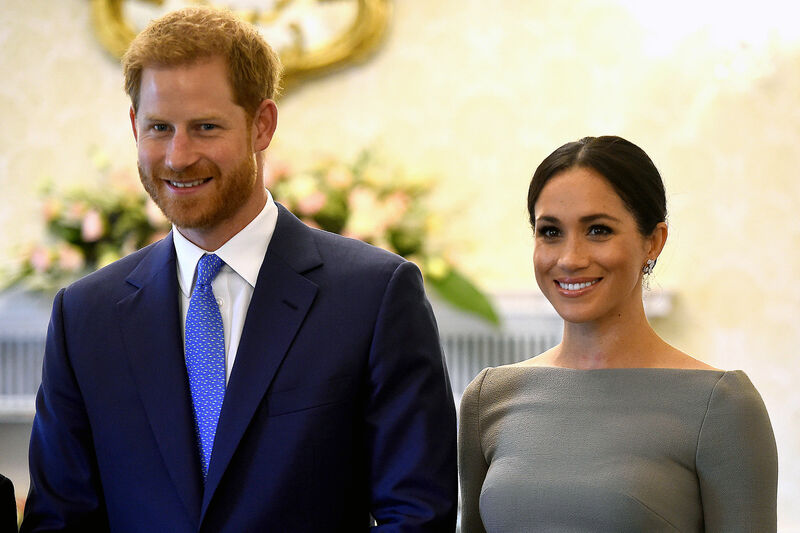 The Suits actress worked with UN Women and advocated for girls around the world through her contributions to World Vision Canada. 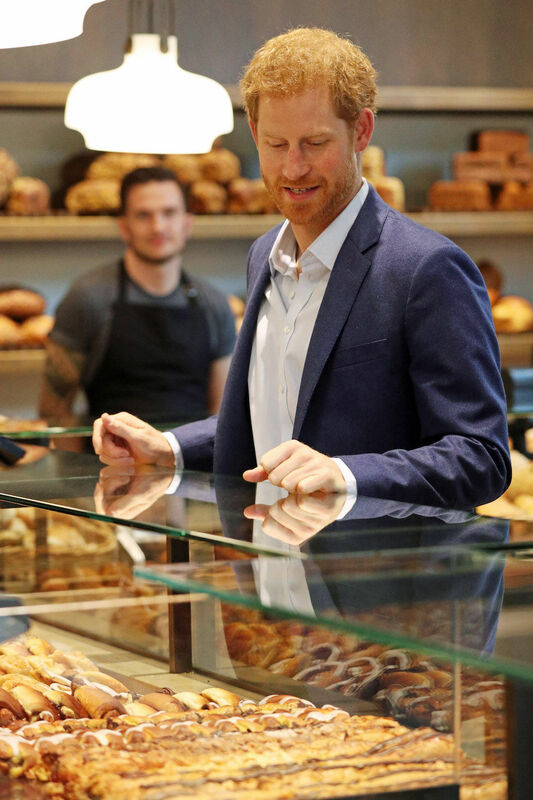 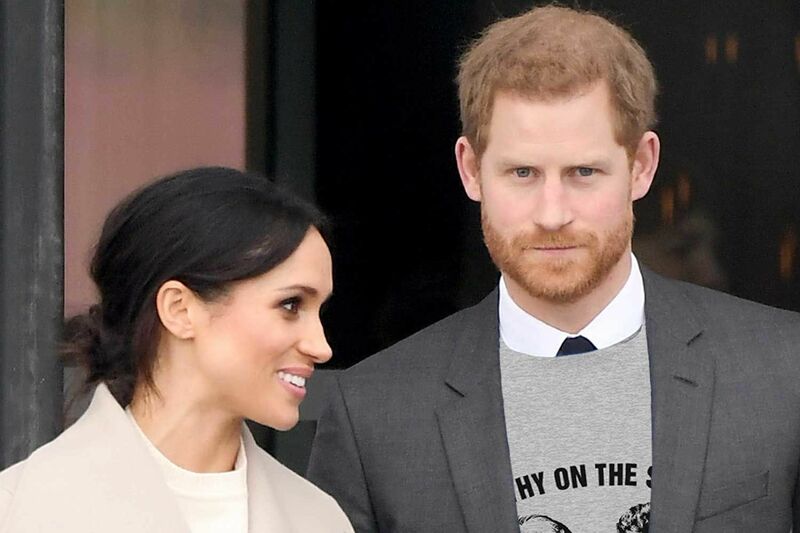 And Harry supports the cause close to Markle’s heart. 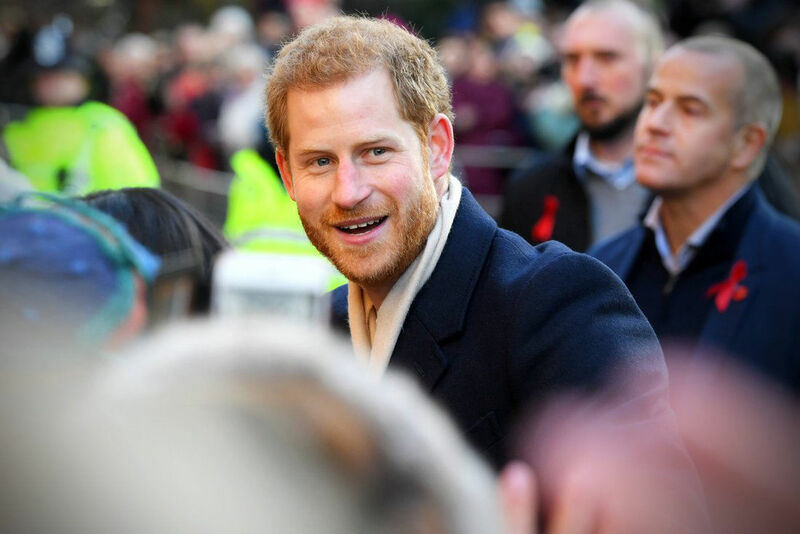 “He’s a feminist too,” she told a fan during a visit to Wales earlier this year. 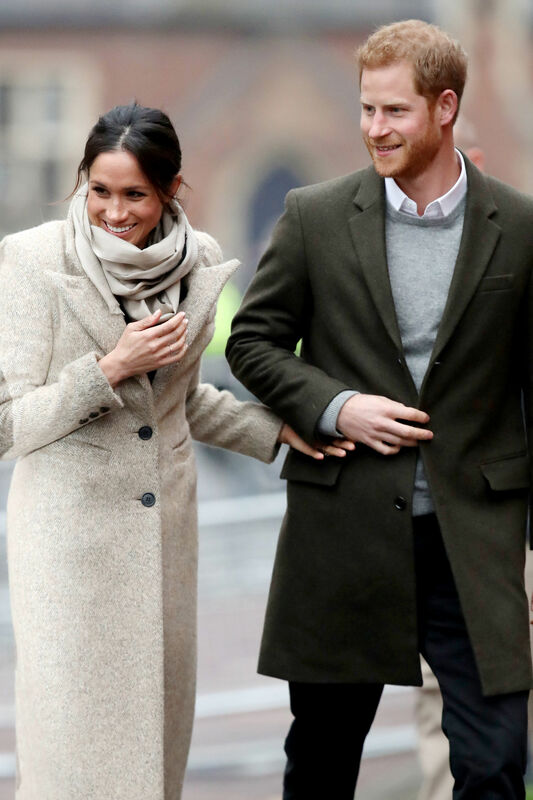 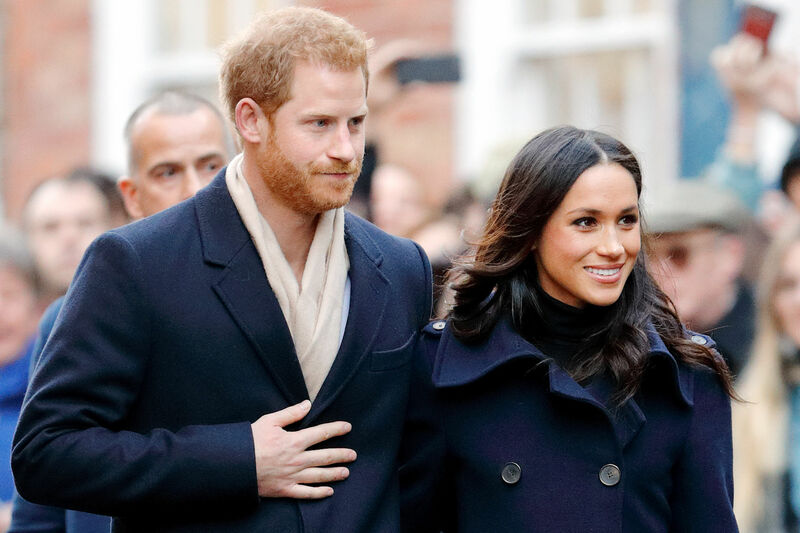 The royal couple spent International Women’s Day together in Birmingham in March and have been outspoken about having an equal partnership. 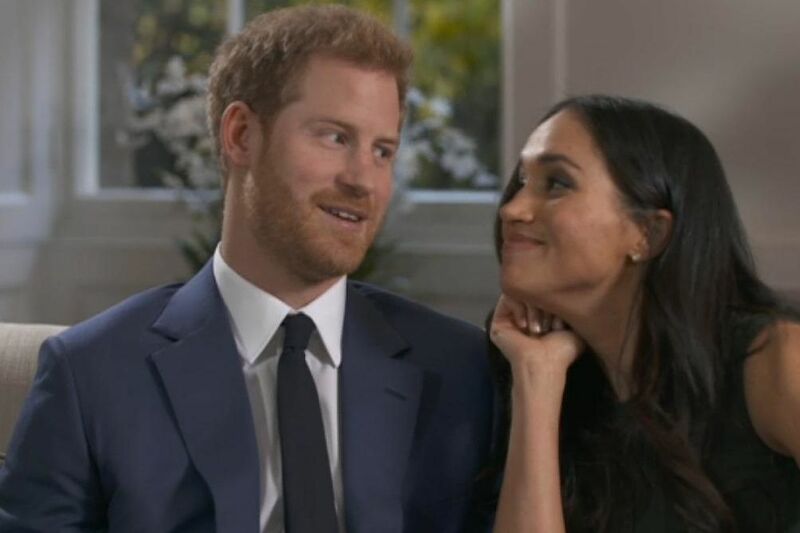 “She answers the questions!” Harry told a radio DJ who wanted to ask him something during a January interview.